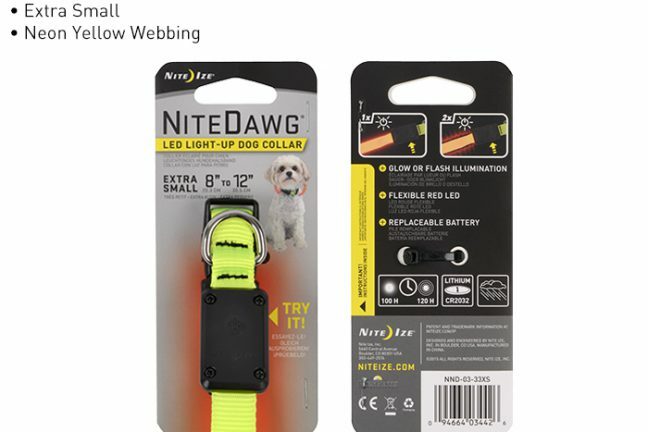 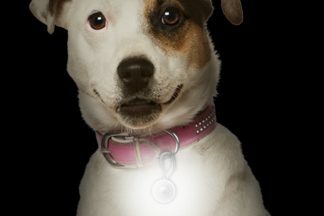 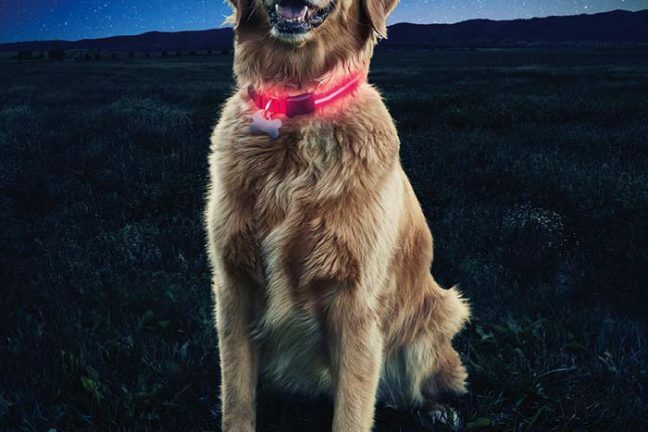 High Visibility LED Collar to help make night walks enjoyable and safe. 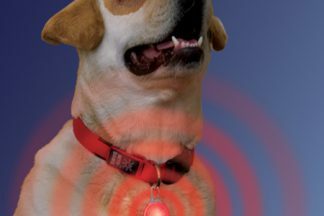 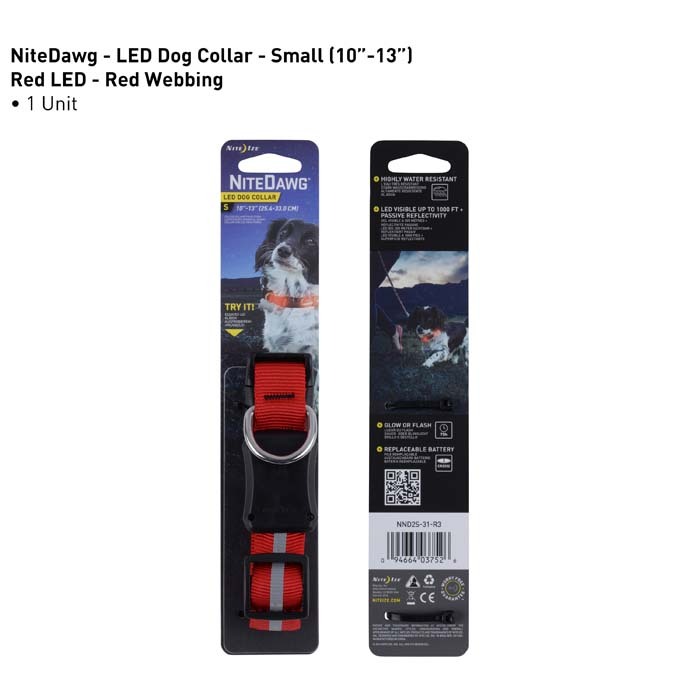 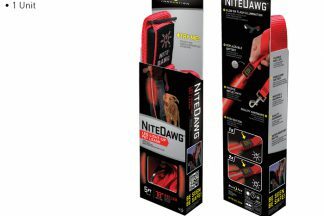 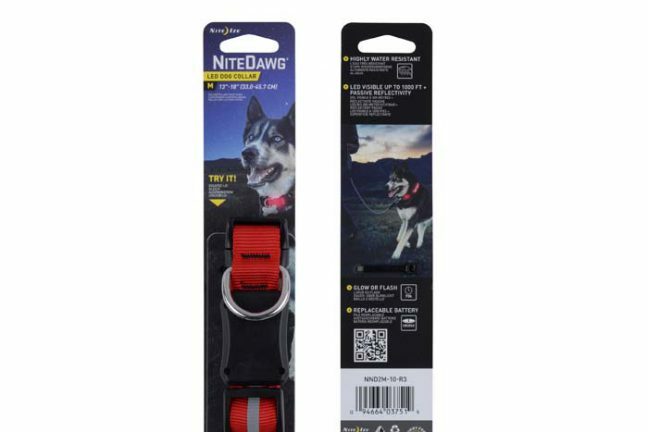 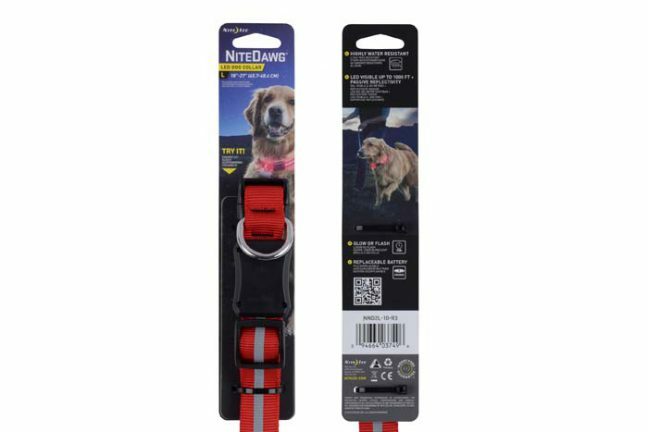 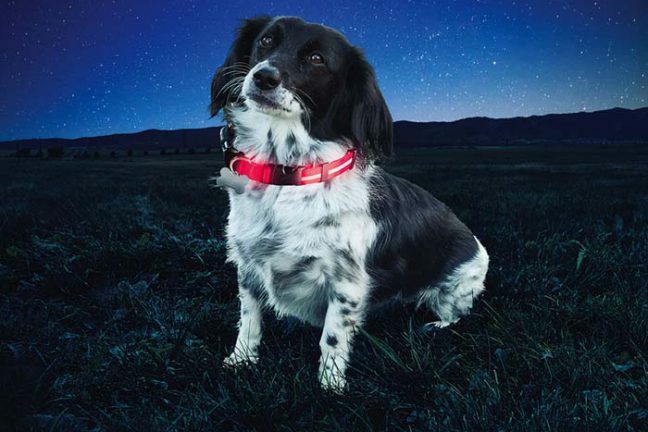 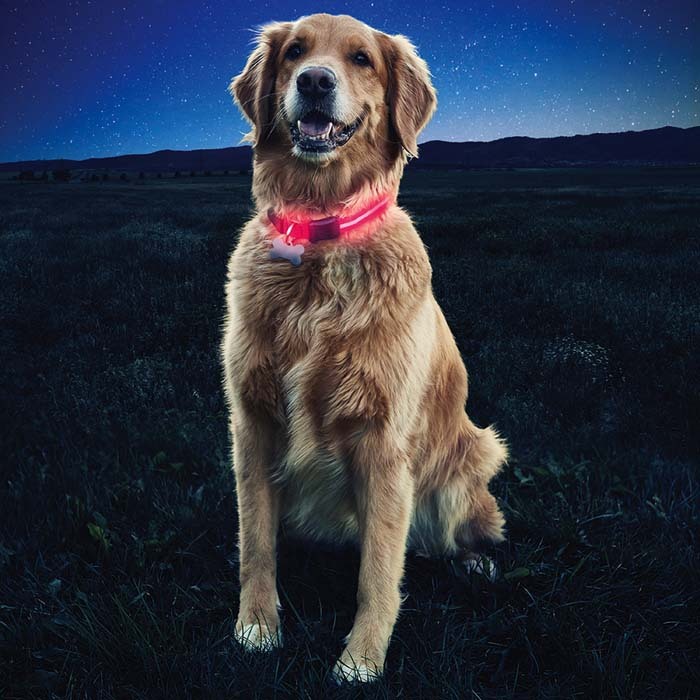 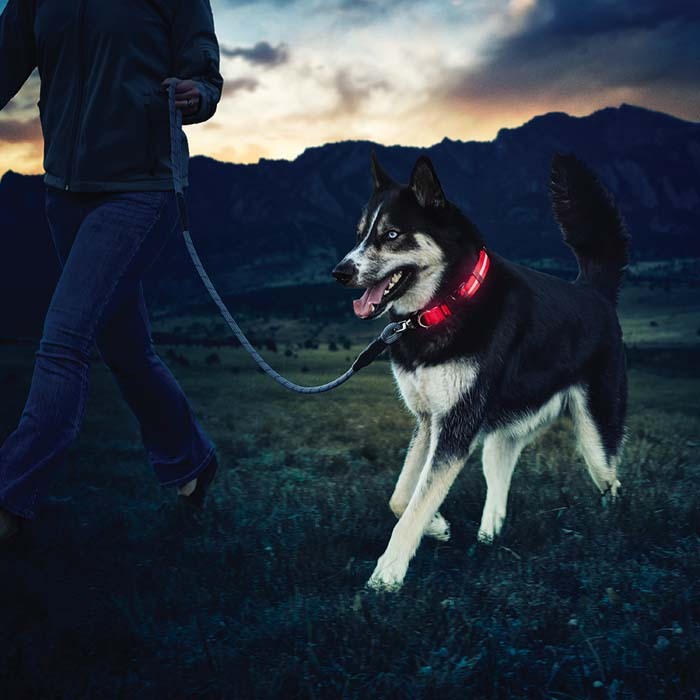 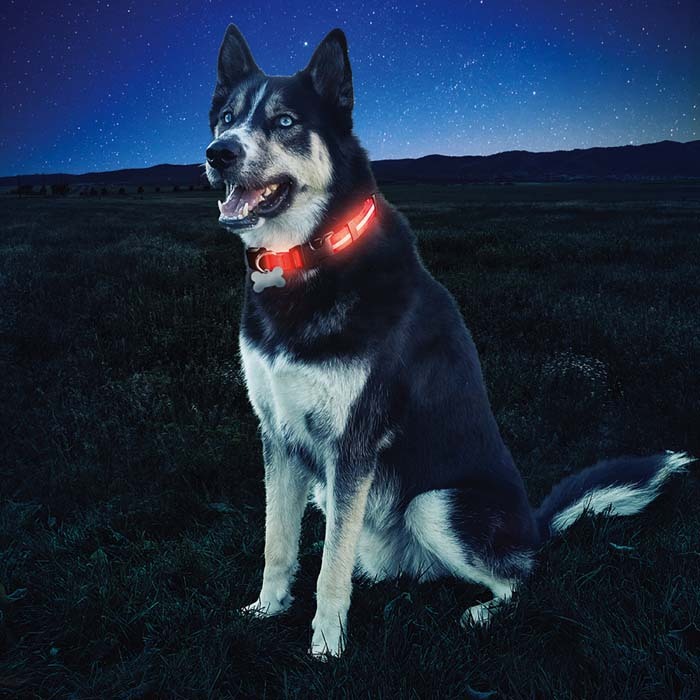 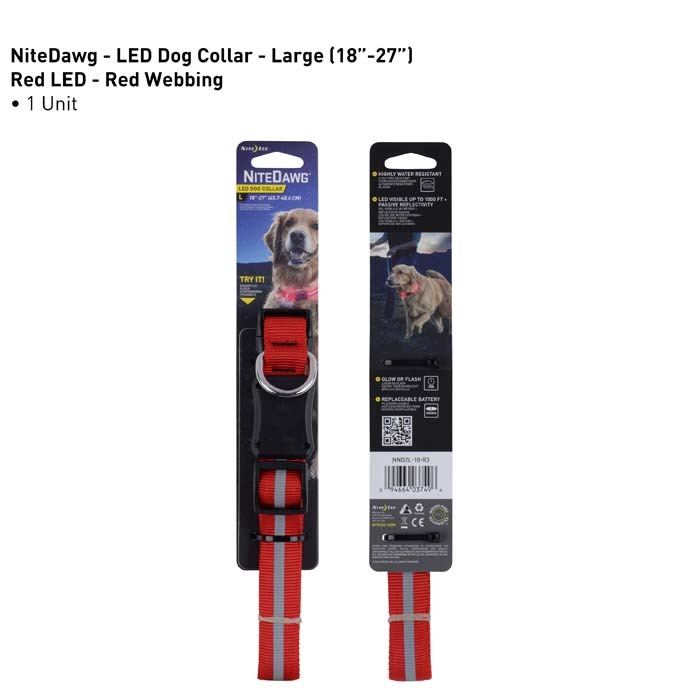 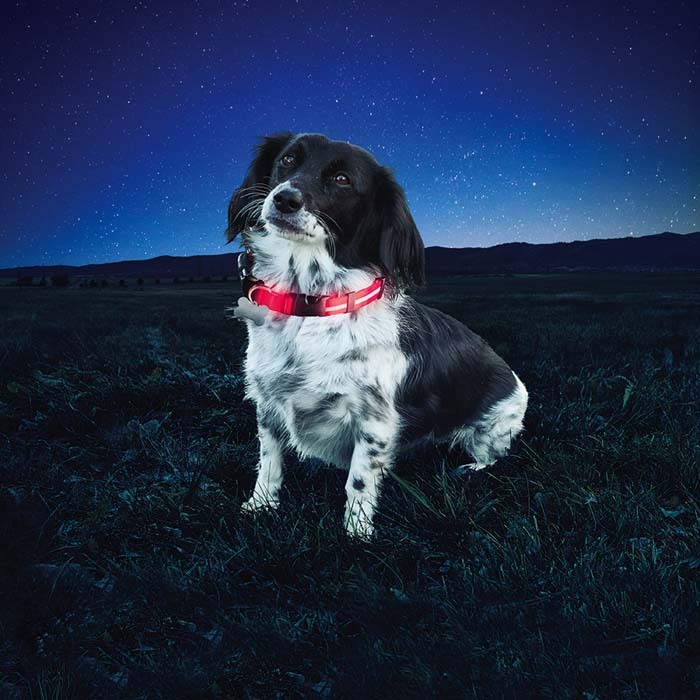 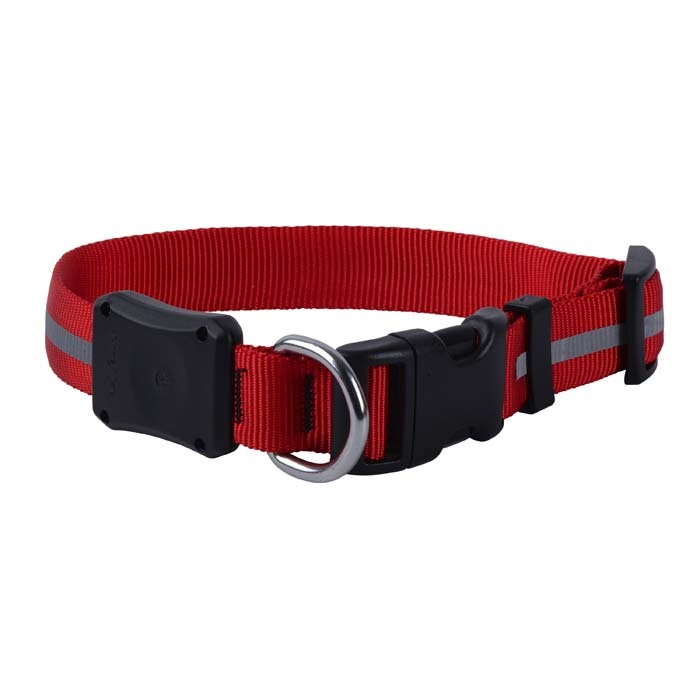 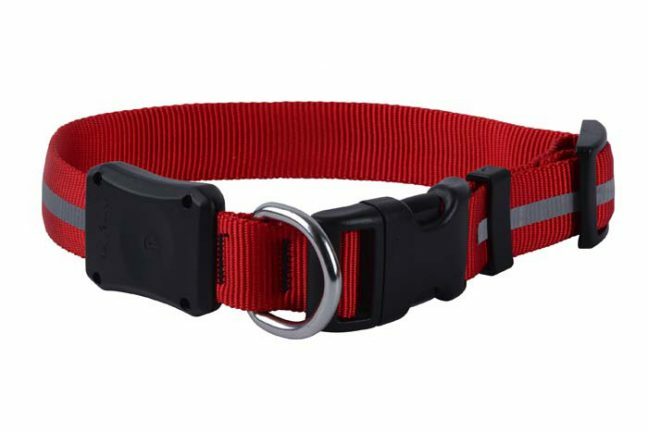 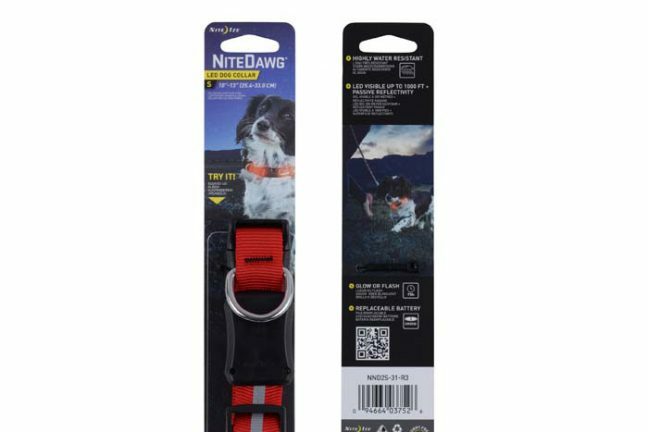 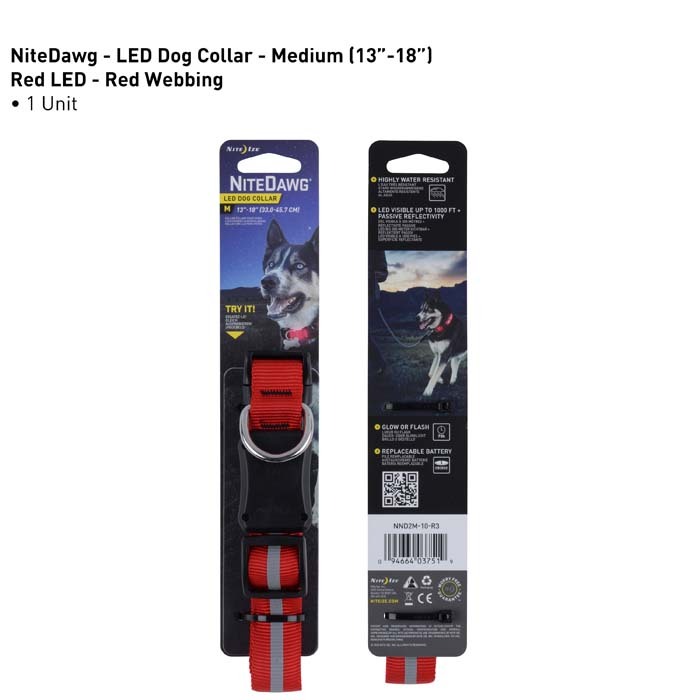 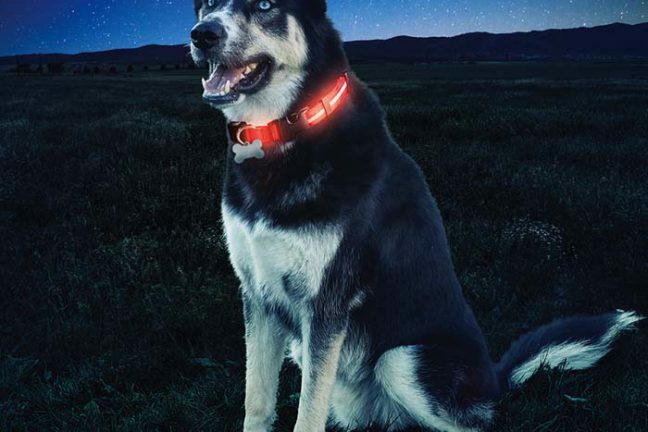 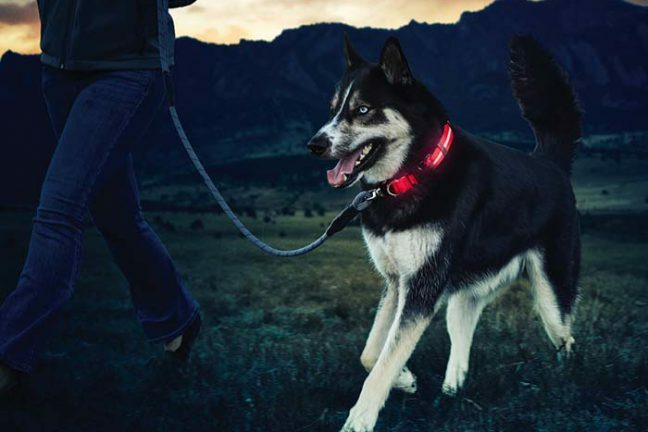 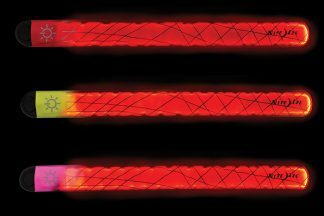 Keep track of your dog in the dark with this high-visibility LED dog collar that features a bright red LED that illuminates around your dog’s neck. 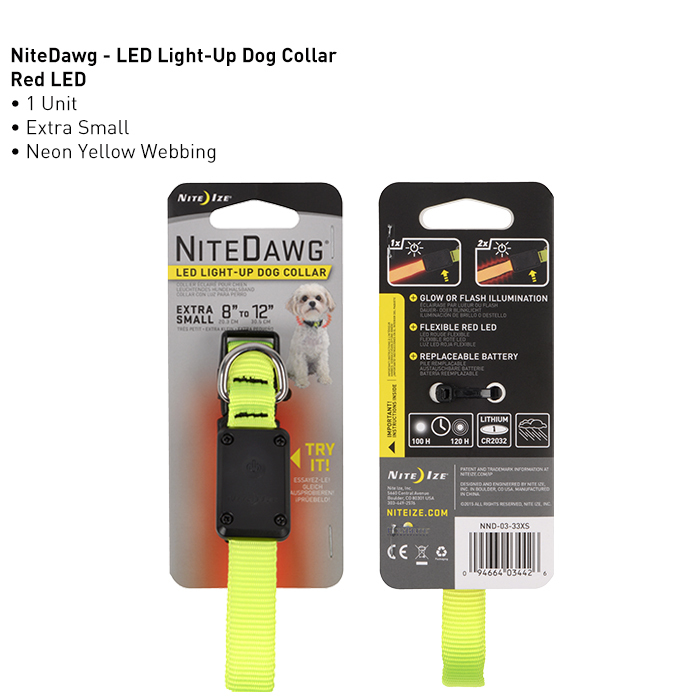 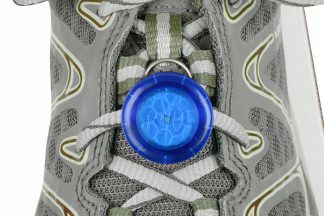 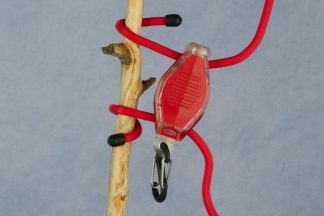 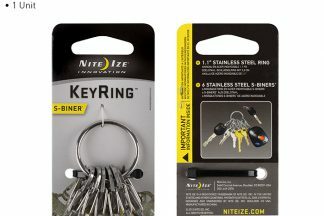 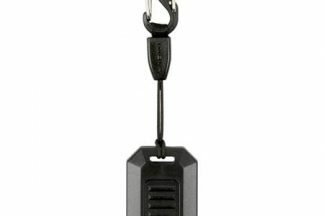 LED is visible up to 1000ft and can be set to glow or flash with the press of a button.